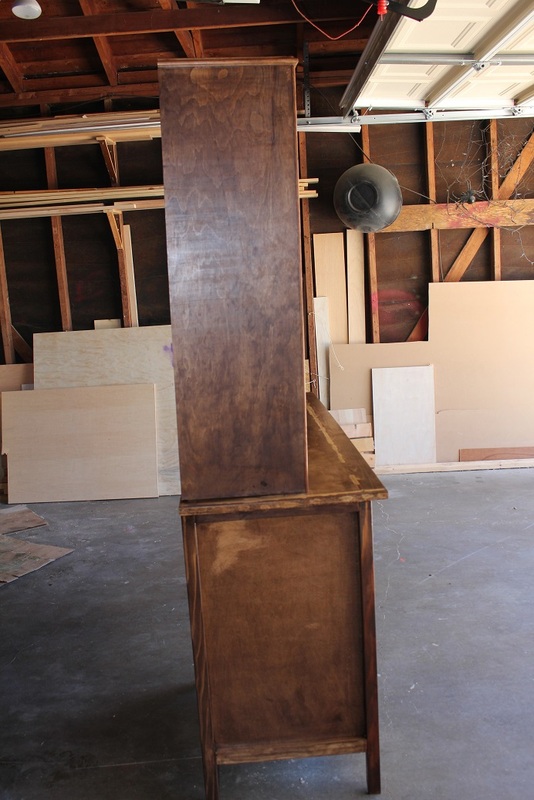 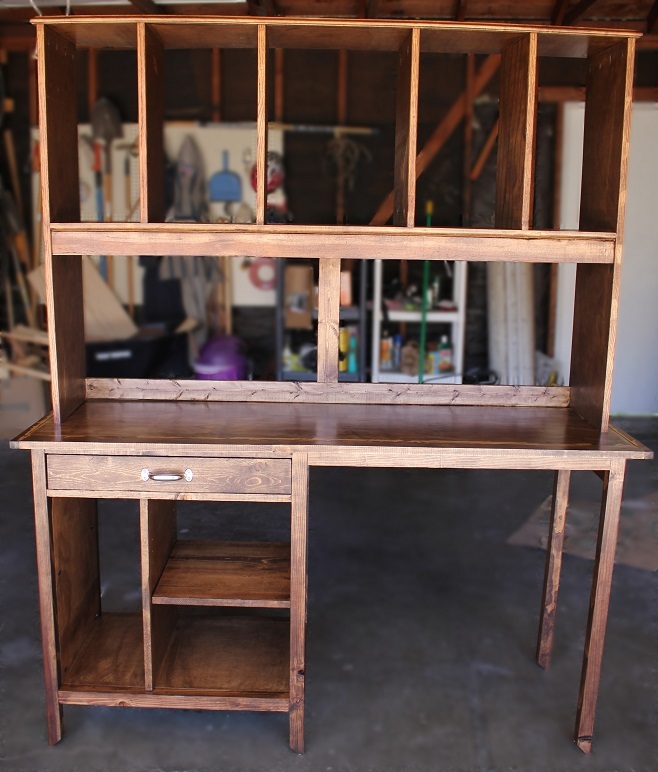 This desk was made as a wedding present for a friend, customized to his speakers and computer components. 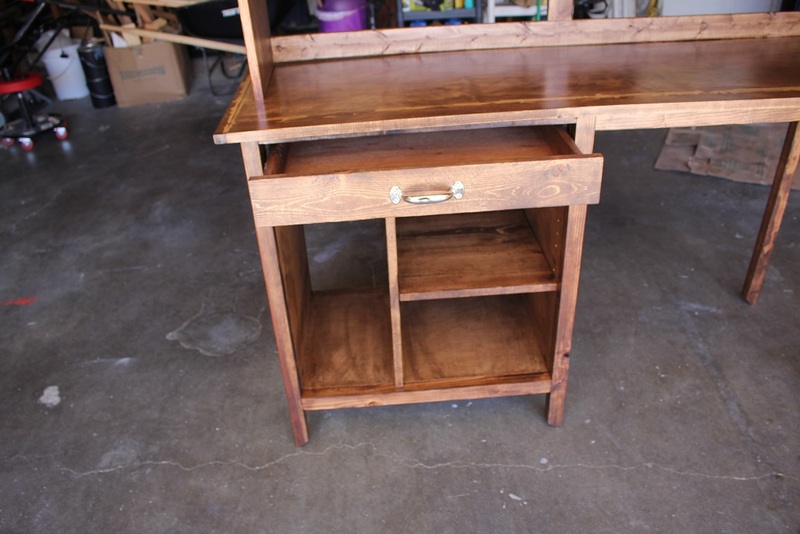 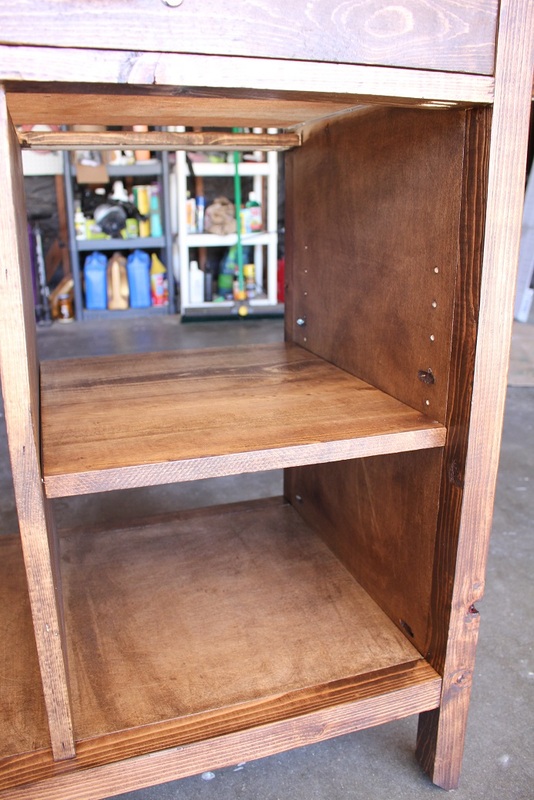 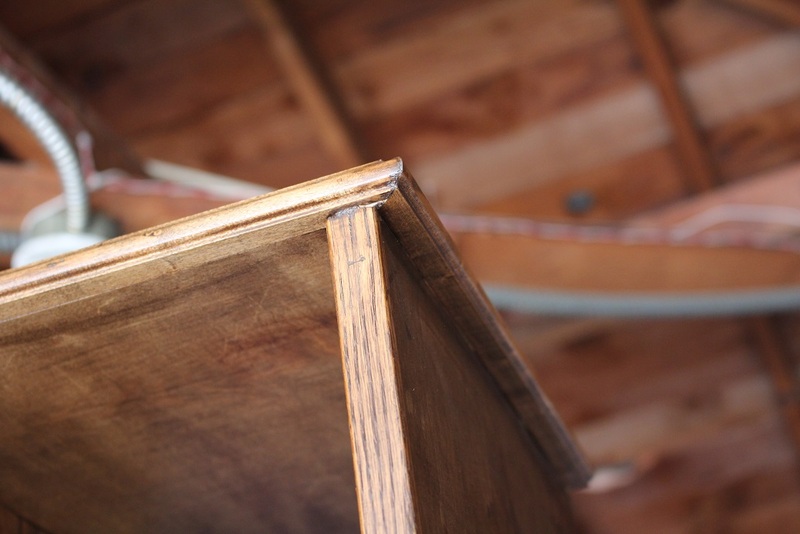 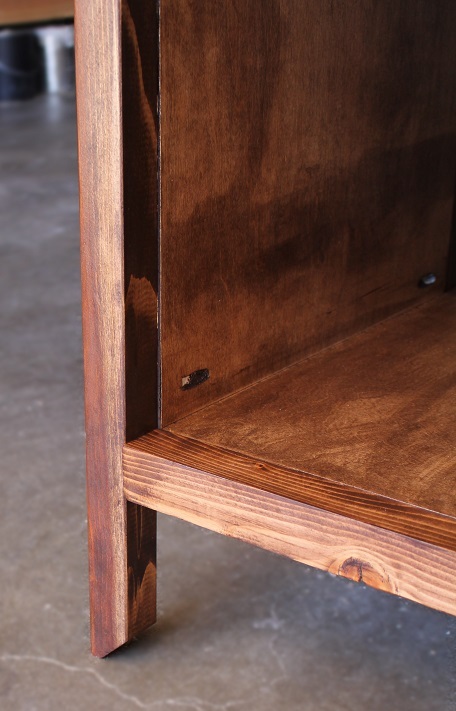 I used a dark walnut stain, tapered the legs, and encased the hutch with moulding for clean edges and detail. 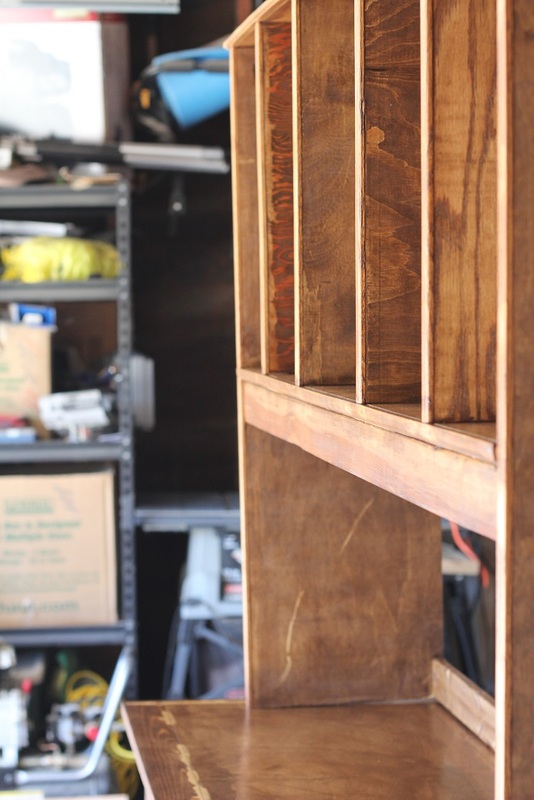 I made shelf pins so the shelf would be fully adjustible. 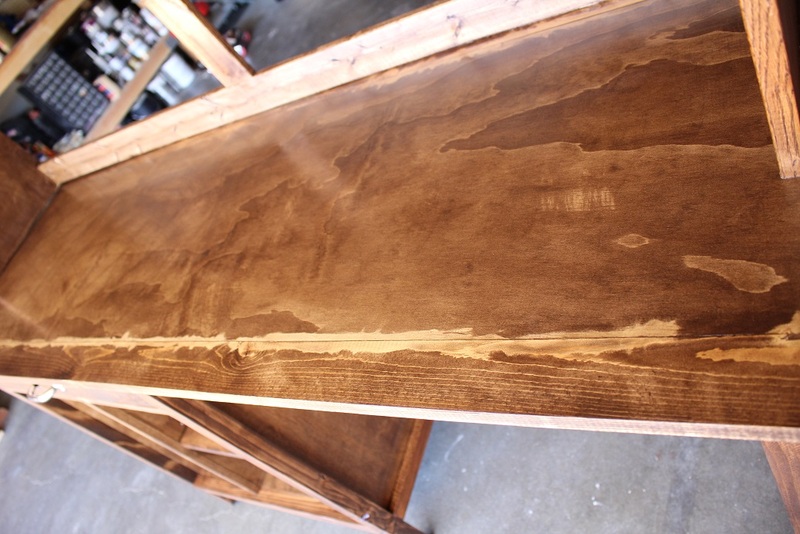 The Tabletop has a very cool old world vibe to it with the rustic coloring and wood character.